Content has become the king at the box office. A big budget and big names are usually perceived as a requirement for a film’s success at the box office. But off late, good content without the above two have been making a mark. These films may not have a big budget or a big name, but word of mouth publicity is ensuring that they stay longer in theatres and get their due. 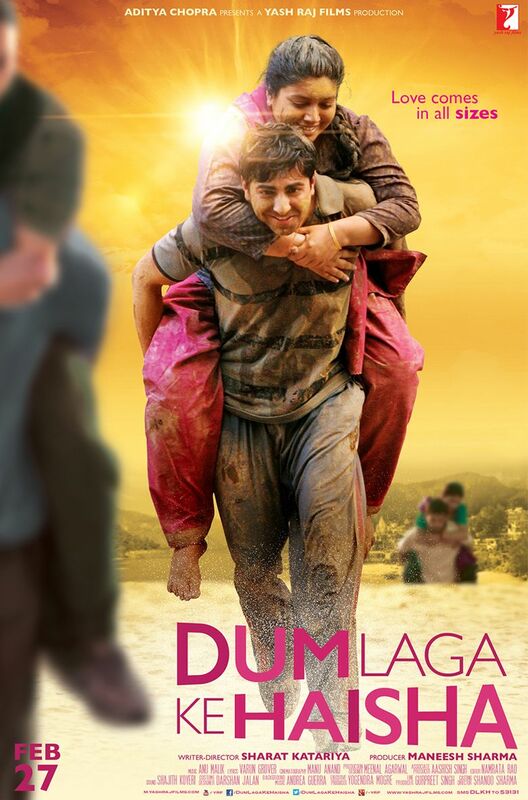 The year has not been profitable for filmmakers in 2015 but Dum Laga Ke Haisha broke the jinx in a big manner. Inspite of being a small film the film grew with positive word of mouth and set the cash registers ringing at the box office. It was a small film from YRF studios starring Ayushmann Khurrana and Bhumi Pednekar which has been growing day by day. The film has collected a total of 18.16 crore at the box office till Tuesday and is still growing. Queen – Vikas Bahl’s film about a simple girl was the film of 2014. With low promotions before its release, it failed to get a dramatic opening at the box office but the collections spiked in the second week and finished with 61 crore. It swept all the awards during the awards season and garnered critical acclaim as well as immense appreciation from all quarters. Haider – The film was made on a modest budget and had a niche audience that widely appreciated the critically acclaimed film. Haider had a stellar cast with Shahid Kapoor and Shraddha Kapoor playing the lead and it did exceedingly well. The Lunchbox – It was a simple film which was loved by the audience. An unusual love story made on a small budget received a lot of appreciation from the audiences. 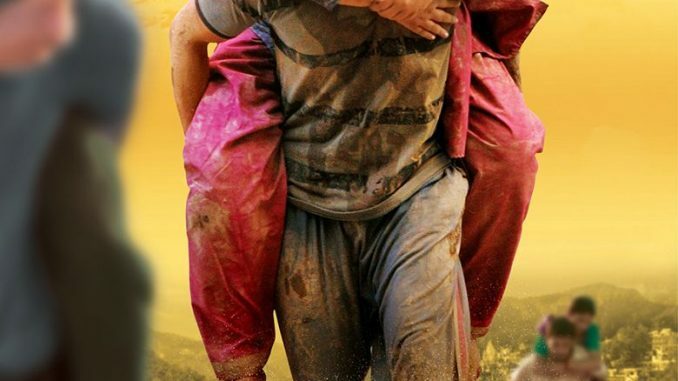 Filmistaan – It won the audience’s hearts and critical acclaim and this low budget film managed to collect 6 crores due to the positive buzz about it.